A new teaser for an upcoming Black Panther 1/6 Scale Figure has been teased by Hot Toys. They are also ready to reveal a full slate of figures, apparently, based on Avengers: Infinity War as well! See official details below and the preview by clicking the banner image above. It’s gonna be another remarkable year for Marvel as we are expecting so much more to come! Arriving shortly, you are about to see some magnificent collectible figures inspired by the upcoming blockbuster Black Panther! This is just the beginning. Get hype and stay with us for more Marvelious announcements » Continue Reading. 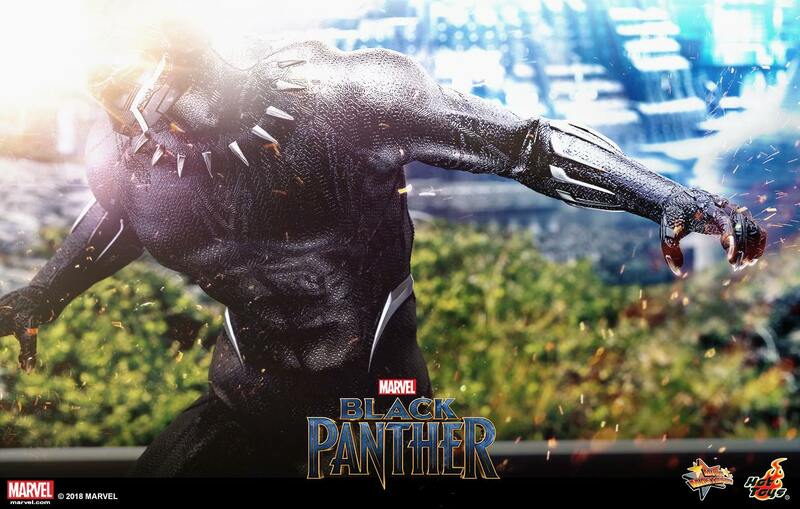 The post Black Panther Figure Teased by Hot Toys appeared first on The Toyark – News.